Comments Off on Winter is for pruning! 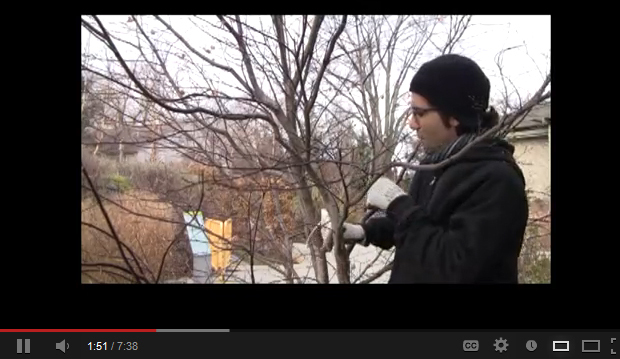 Director of Horticulture Paul Zammit shows you how and what to prune during the winter months. How can you tell a monarch from a viceroy butterfly?